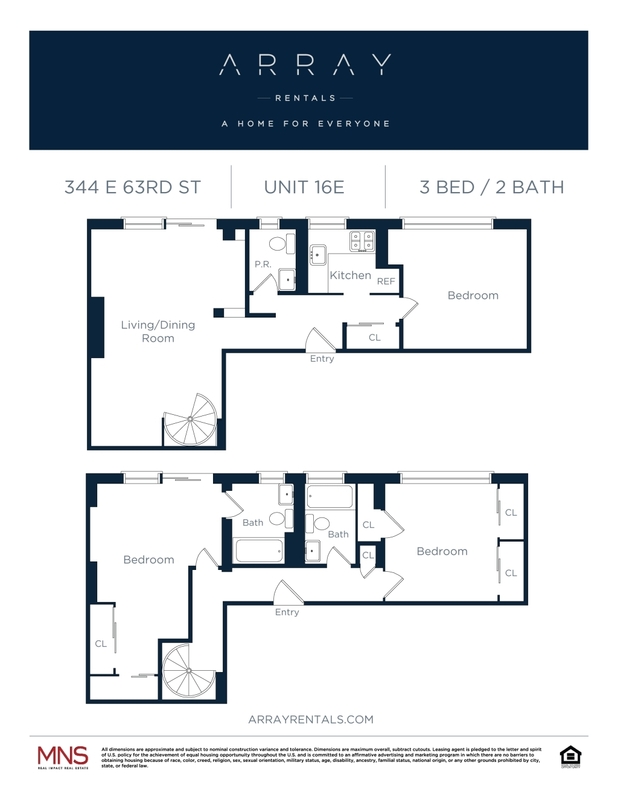 Benefit from all the Upper East Side has to offer while experiencing true neighborhood living. Within a few block radius you have Bloomingdales, Whole Foods, Equinox, and many other venues to service your wellness and shopping needs. The apartments are gracious in size and the views of the city to the North and the South are expansive. 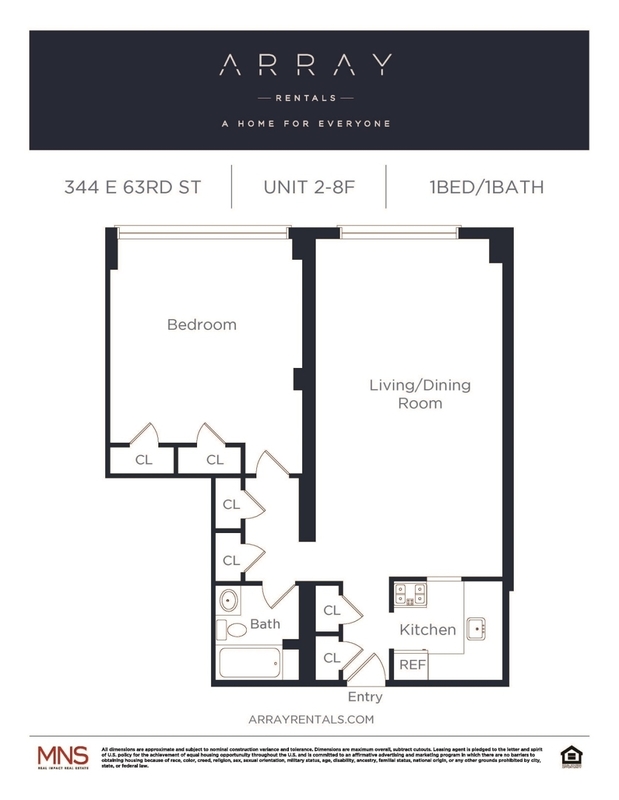 Amenities include a live-in super, elevator, and laundry room. Pet friendly. Array Rentals is a collection of unique properties spread throughout Manhattan, each offering a truly unique New York experience. From luxury doorman buildings to loft-style walk-ups, Array Rentals has something for everyone. See the entire portfolio at Array Rentals.